There comes a time in every popular flagship device’s life when it grows up, finds an attractive carrier, and it makes many carrier-branded babies… Oh wait, I’m sorry. 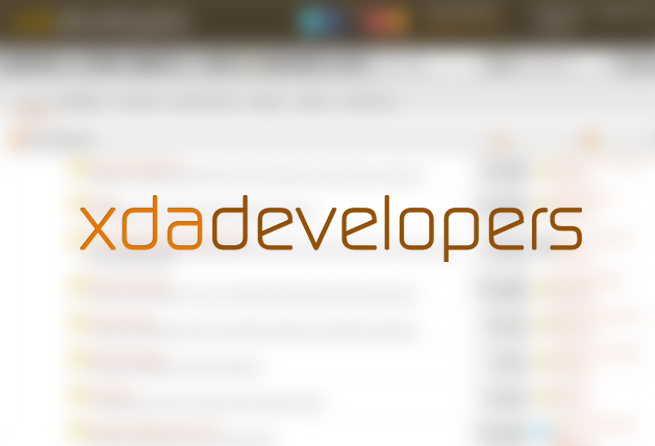 This is XDA-Developers, not Animal Planet. In any case, the story’s essentially the same, but with a few minor modifications. Samsung recently unveiled its next generation flagship at Unpacked 5 in Barcelona just under one month ago. And even though the Samsung Galaxy S 5 has thus far seen mixed sentiment from consumers, the as yet unreleased device earned a well deserved place in our forums. The LG G2, on the other hand, was released unto the world in the middle of last year. The powerhouse of a device features many of the same specifications as the highly praised Nexus 5, but with a few added perks such as a slightly larger display and strangely placed buttons that are generally a love-it-or-hate-it affair. Now, we’ve gone ahead and created forums for the US carrier-branded variants of both devices. If you’re looking to purchase a US carrier version of either of these devices, head over to the links below to get in on the action!